The Edge Return Leather Jacket is made from genuine leather. The brown color gives the jacket a classic and sophisticated look. The lapel style collar and asymmetrical YKK zipper closure gives the Edge Brown Leather Jacket a classic look. 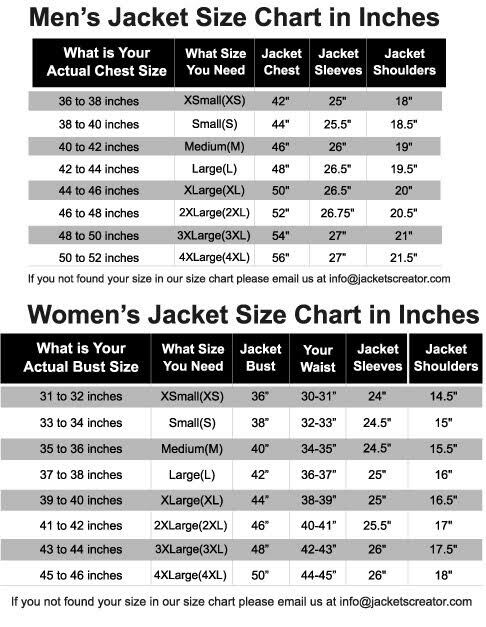 The sleeves of the jacket are long with buttoned cuffs. At the shoulder the Edge Return Leather Jacket has a quilted pattern. The inner of the jacket consists of a soft viscose lining for warmth and comfort. The Edge Brown Leather jacket has four side waist zipper pockets and two inner pockets that are perfect for keeping stuff. The omnibus appealing features makes the jacket a fan favorite. The jacket is perfect for a casual night out with friends.